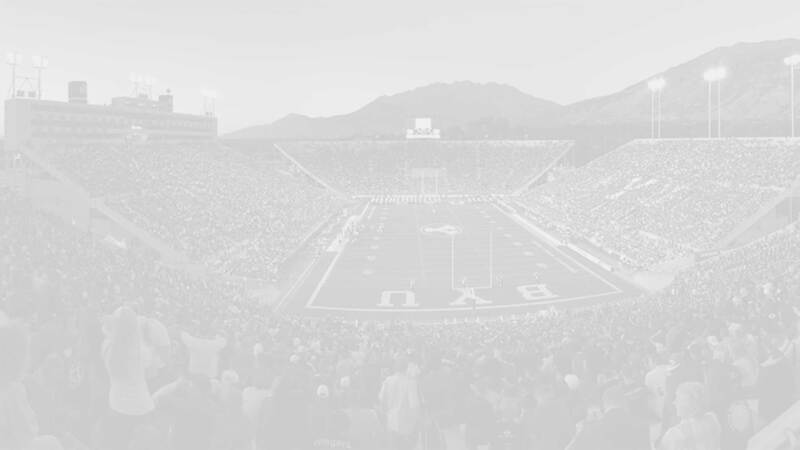 Langi Tuifua is a 6-foot-4 215 pound defensive end who made known his verbal commitment to play for BYU at the inaugural Polynesian Bowl. 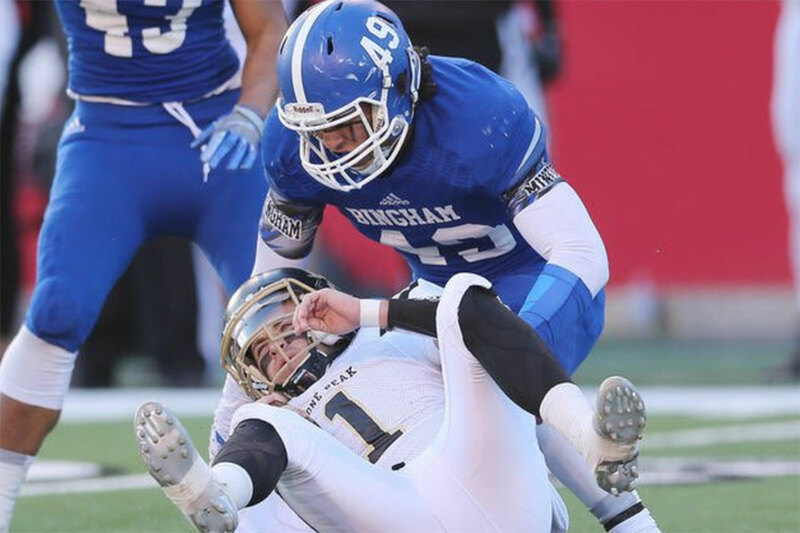 Tuifua preps at Bingham High School (South Jordan, Utah), where as a sophomore (2014) he had 79 tackles and four sacks to help the Miners to their second consecutive 5A championship. His junior season he had 53 tackles and 14.5 sacks, and as a senior he had 69 tackles and 15.5 sacks, leading the state and helping the Miners to a third state title in his four years on the team. Tuifua is rated 4-stars by Scout, Rivals, and ESPN (grade of 80). Scout ranks him as the No. 1 defensive end from Utah and No. 4 in the west, while ESPN and Rival both have him has him as the No. 4 overall recruit in the state (No. 276 in ESPN 300). He holds scholarship offers from Boise State, BYU, Colorado, Louisville, Michigan, Oregon, Oregon State, Utah, and Washington State. Tuifua originally committed to Utah but flipped his commitment in the summer of 2015. He then de-committed from Oregon at the end of November (2016) and announced his verbal commitment to BYU at the inaugural Polynesian Bowl right before he recovered a fumble in the second quarter. Class: 2017 HT/WT: 6’4”, 215 lbs.